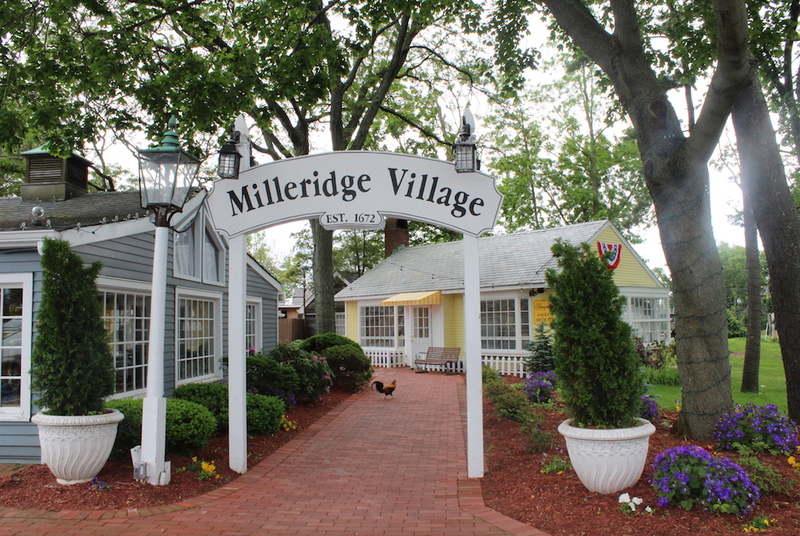 The quaint, traditional shops of The Milleridge Village echo the charm of Long island’s beginnings. 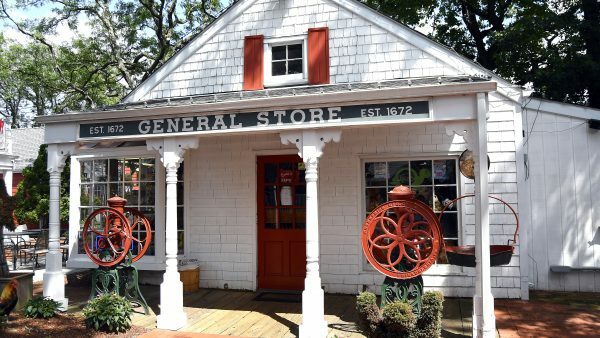 Wander through the village and enjoy the unique items available in each specialty shop, including a full-service bakery, florist, toy store, gift shops, and more! Click on each of the images below to learn more! 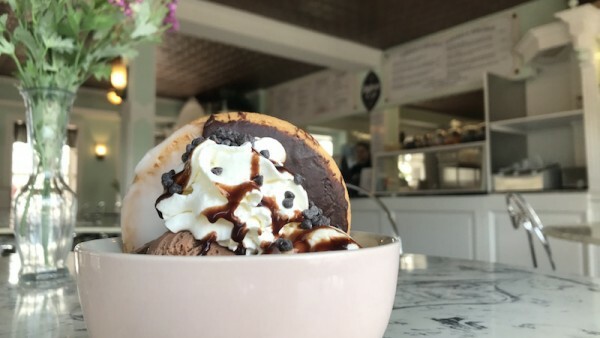 In the true tradition of an old fashioned general store. 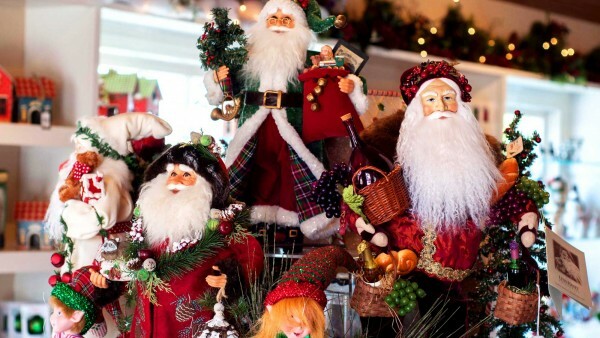 It’s Christmas Every day at the Milleridge. 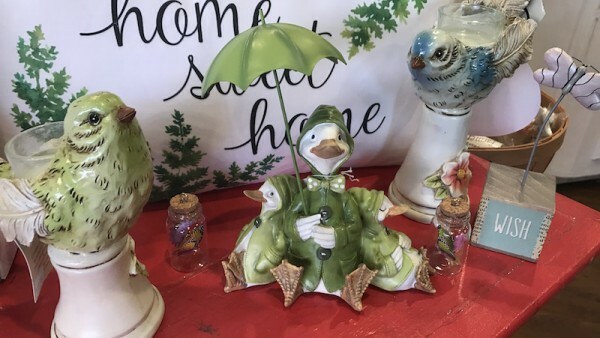 At The Milleridge Boutique we offer unique gifts and collections. 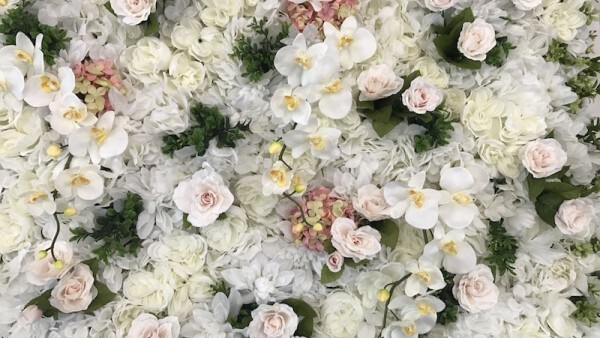 Vibrant colors and fresh floral aromas permeate the air. 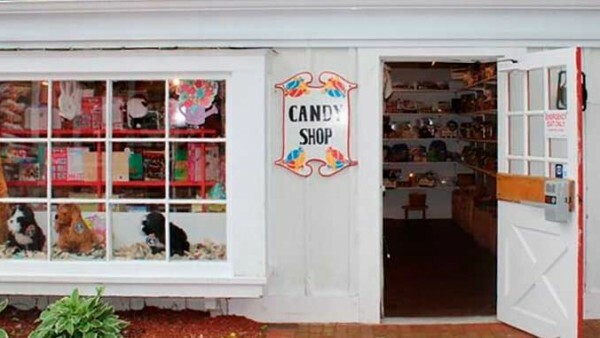 The famous Candy Shoppe is located through our General Store. 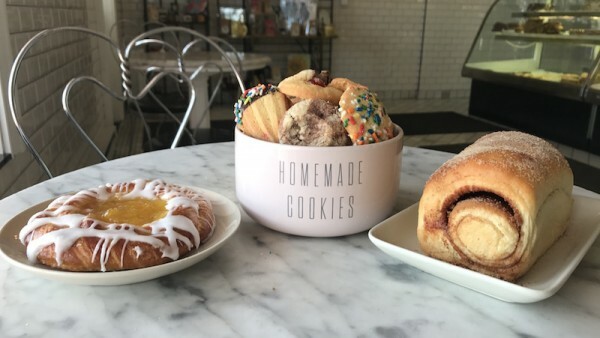 Our bakers love what they do and you will too! For a delightful food experience anytime of day. 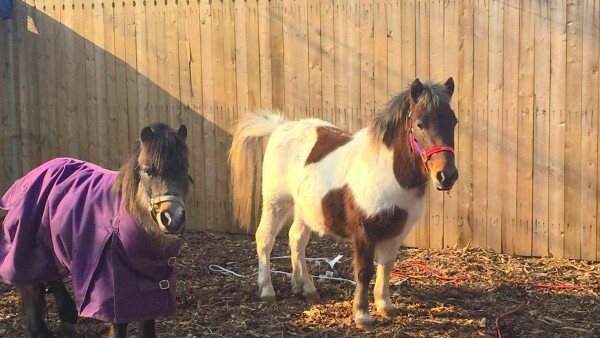 Come visit all of our pets at the Milleridge Barn! © 2013 Milleridge Inn. All Rights Reserved.